Legend of Yun Xi 芸汐传 which is a c-drama adapted from the Poison Genius Consort (link to novel) has dropped character posters in light pastels and flowery concepts. I guess they're appealing towards female viewers, though I'm a little worried by the sheer number of possibly evil women out to make this palace drama a catty one. 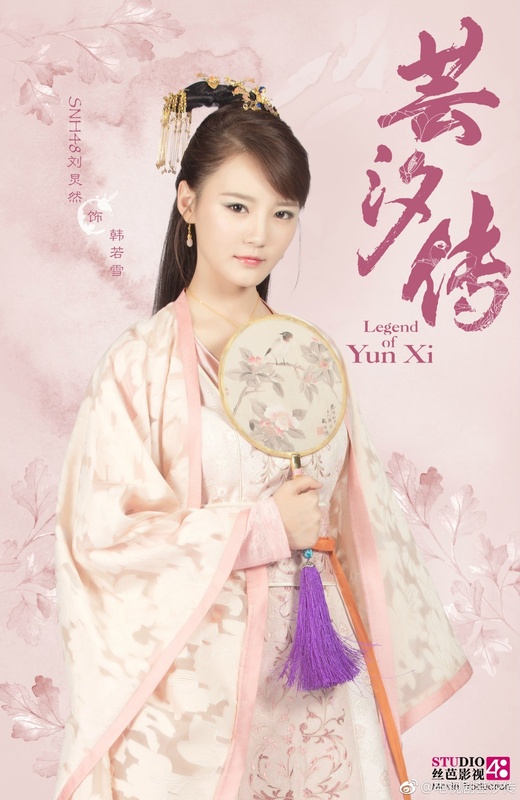 Ju Jing Yi headlines as Han Yunxi, the eldest daughter of the Han Manor. She has a kind and cheery disposition despite being constantly bullied for her ugly looks, and she has grown up to become neither insecure nor dejected. A chance encounter allows her to completely transform into a beautiful woman and improve her medical skills considerably. She is the type of person who becomes tougher, the harder the journey gets. 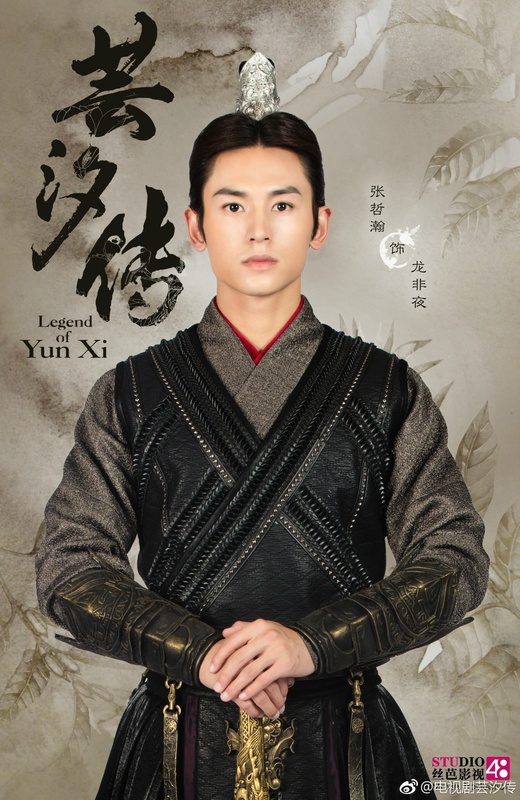 Zhang Zhe Han as Long Feiye, the Duke of Qin. He is strategic, intelligent and a powerful man. He often puts up a wall to keep others out and has never experienced emotional warmth until he met her. Just as his icy heart begins melting, he finds himself standing at the crossroads with a difficult choice. Merxat Mi Re as Gu Qishao, the enchanting master of Yao Gui Gu. Because of his lowly background, he faced neglect and discrimination in the past. He is merciless and has no qualms about using his special skillset to harm anyone in Tian Ning Country except for one. SNH48 member Lin Si Yi as Ouyang Ning Jing, the young miss of Yun Kong School. She is lively, cute and has a fiery temper, so I take it that she is nothing like her name after all (Ning Jing means quiet in Chinese). She is passionate about love, and bravely chases after it. 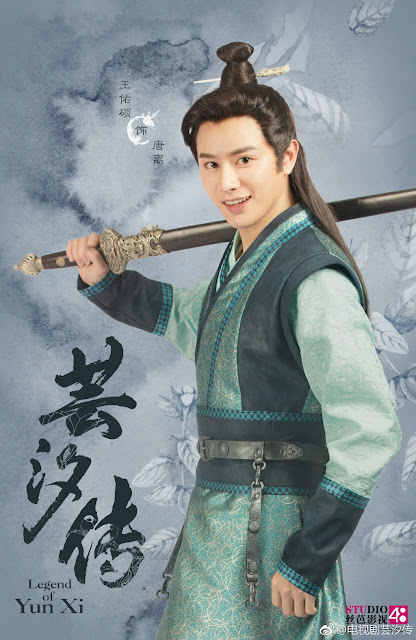 Wang You Shuo as Tang Li, the young master of Tang Men. He has a bright personality, liberal and a habitual nagger. He is also highly-skilled in martial arts and ruthless in a fight. All that he has ever wanted was to accompany his brothers in conquering the martial arts world, yet his fiancee is always hot on his heels. 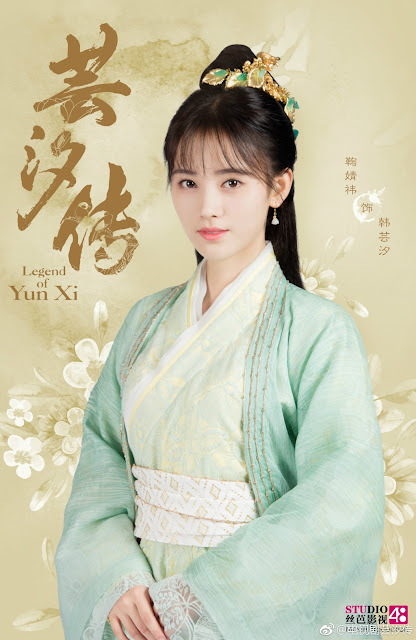 SNH48 member Xu Jia Qi as Chu Qing Ge, the Princess of Western Zhou. She has traveled far and wide for the sake of her country, and even though she doesn't care much for martial arts, she does what she must for her family and homeland. SNH48 member Shao Xue Cong as Baili Ming Xiang. the daughter of General Baili. She is gentle and generous, yet she can harden her heart because of love. 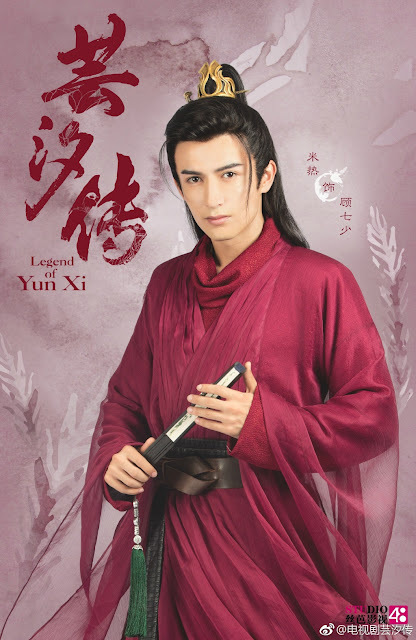 SNH48 member Liu Hao Ran as Han Ruo Xue, the spoiled and insolent second daughter of the Han Manor. 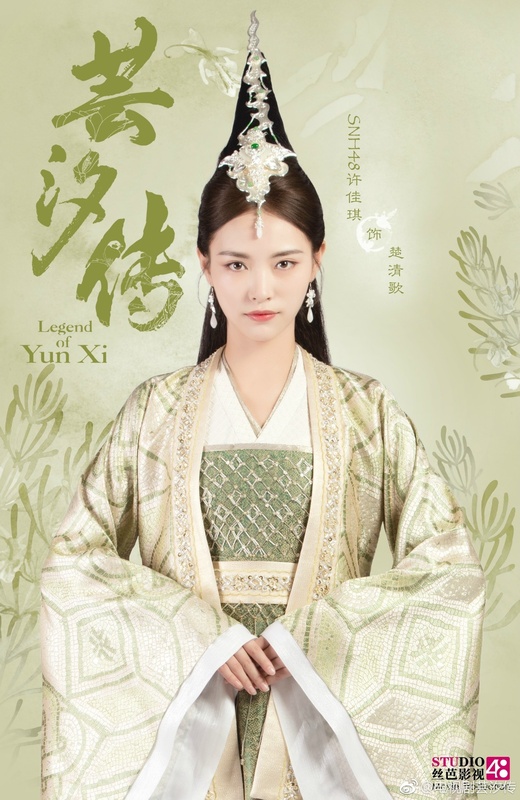 She has set her mind on marrying the Duke of Qin ever since she was a young girl, yet that dream of hers ultimately leaves her with nothing but jealousy, hatred and a heavily-bruised ego. 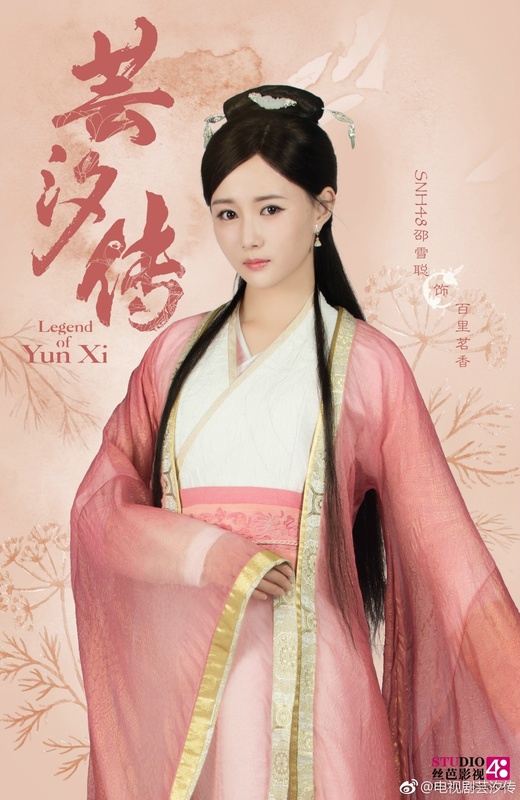 GNZ48 member Xie Lei Lei as Bai Su, a courageous and forthright martial arts heroine. She is the irreplaceable right hand woman of Gu Qishao. Loyalty is etched into her way of life and she is willing to give her all for that one person. Woohoo, looking forward to it!